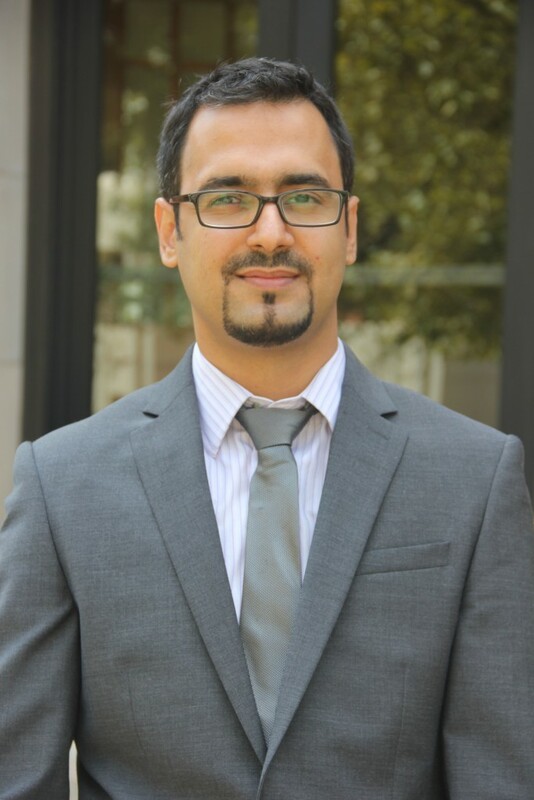 Dr. Hamidreza Shabgard joined AME as an Assistant Professor in the Fall 2016 semester. He completed his Ph.D. in Mechanical Engineering with a concentration in thermal-fluid sciences at the University of Connecticut in 2014. Dr. Shabgard holds an M.S. in Mechanical Engineering with a concentration of energy conversion from the Amirkabir University of Technology (Iran) and a B.S. in Mechanical Engineering from Azad University of Mashhad (Iran). After receiving his Ph.D., Dr. Shabgard took a post-doctoral position at Drexel University, where he worked on advanced dry-cooling technology for power plants. Dr. Shabgard’s research interests include multiphase flow and heat transfer, particulate flow, CFD, thermal energy storage, and heat pipes. His work is focused on the development of efficient and sustainable energy systems through a fundamental understanding of the underlying physics involved in fluid flow and heat transfer, as well as, innovative thermofluidic design. 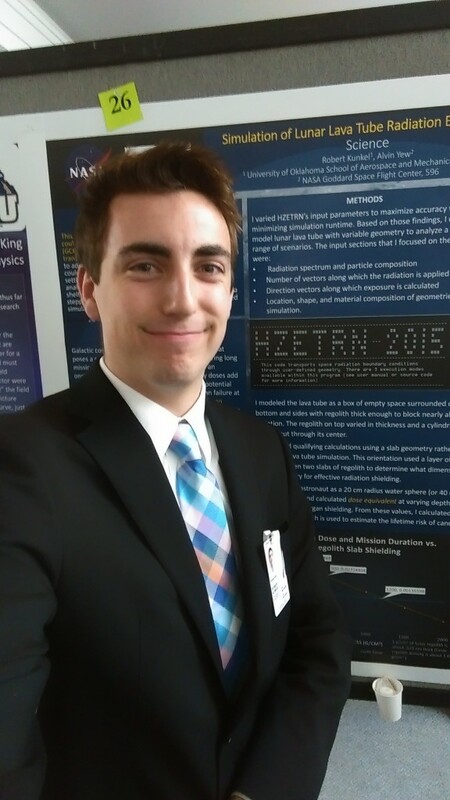 AME undergraduate student, Robert Kunkel, represented OU in Washington, DC at NASA Goddard Spaceflight Center and at ANSER. Mr. Kunkel entered the AME program as a National Merit Scholar and is in his 3rd year of Mechanical Engineering with 18 additional hours for a pre-med emphasis and in the Honors College. 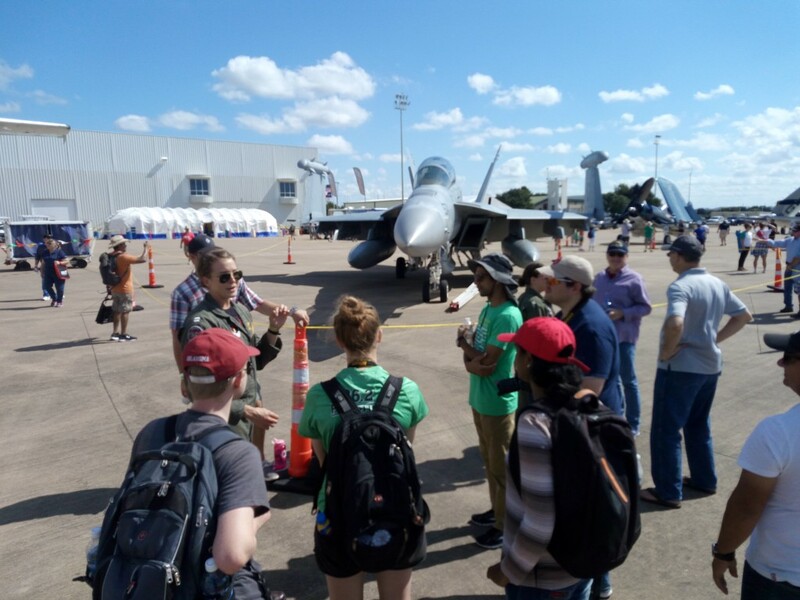 “I wasn’t sure how demanding the internship would turn out to be, but my experiences at OU, both in the classroom and in the practice facility made me confident that I was prepared to handle anything that I encountered,” said Mr. Kunkel. He applied for the internship at NASA at the OU Job Fair. In the interview process, he was so highly regarded that they gave him 2 projects instead of one. He worked with the NASA NIAC team (NASA Innovative Advanced Concepts) at Goddard for a project analyzing all project proposal submissions from 2011-2015. 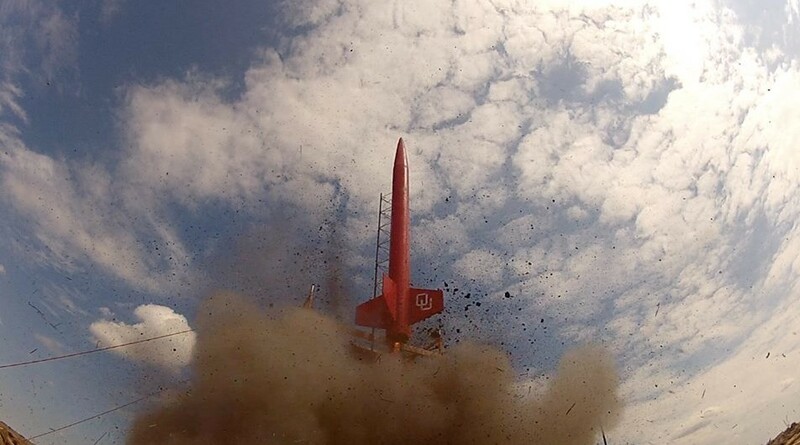 The executives at NASA will use the data from his project for future planning and funding for their programs. For Mr. Kunkel’s second project, he was loaned to ANSER, a high-level Washington think tank. He was the only NASA intern that did this. His project was to work with a well-respected and published researcher on radiation, Dr. Ron Turner, to research Mitigating radiation on long-term astronauts by sheltering in lunar lava tubes. He is also cited as a co-author on this paper that will be published and presented at a conference in 2017. He achieved his security clearance for this work and socialized with some of the top scientists in the country as they came to Washington for the NIAC events. He also has personally read all NIAC proposals submitted by them since 2011. At the conclusion of the internship, NASA had a ‘Poster Day’ where all the interns display the results of their work over the summer. In the future, Mr. Kunkel wants to work in research and development or possibly explore the private sector. He will pursue a master’s degree in Mechanical Engineering and is interested in biomedical engineering as an emphasis. 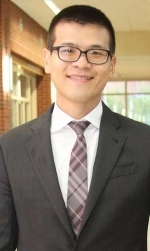 Dr. Chung-Hao Lee was an ICES/AHA postdoctoral fellow in the Institute for Computational Engineering and Sciences (ICES) at the University of Texas at Austin. 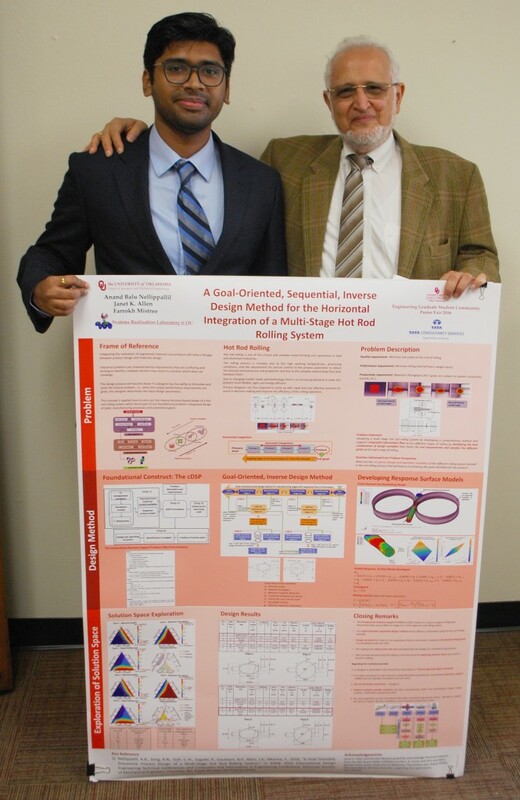 Since 2012, he worked with Professor Michael Sacks on heart valve biomechanics. Previously, he graduated with a B.S. and M.S. degree in Civil Engineering from National Taiwan University in Taipei, Taiwan in 2003 and 2005, respectively, and a Ph.D. in Civil Engineering (Major in Structural & Computational Mechanics) from UCLA in 2011, working with Professor J.S. Chen on his dissertation on Atomistic to Continuum Modeling of DNA Molecules. Dr. Lee’s research interests revolve around image-based computational biomechanics, tissue mechanical and microstructural quantifications, structure- based constitutive models for biological tissues, and multiscale materials modeling, with a primary focus on improving patient-specific healthcare of cardiovascular diseases by integrating essential biomechanical processes across molecular, cellular, tissue and organ scales. 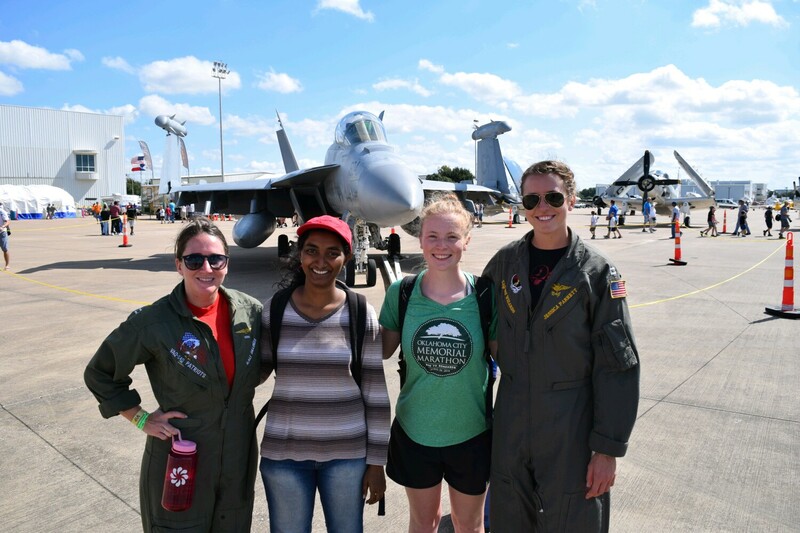 A group of AIAA students attended the Fort Worth Alliance Air Show in Texas on October 15-16. Dr. Keith Walters obtained his B.S., M.S. and Ph.D. in Mechanical Engineering from Clemson University. 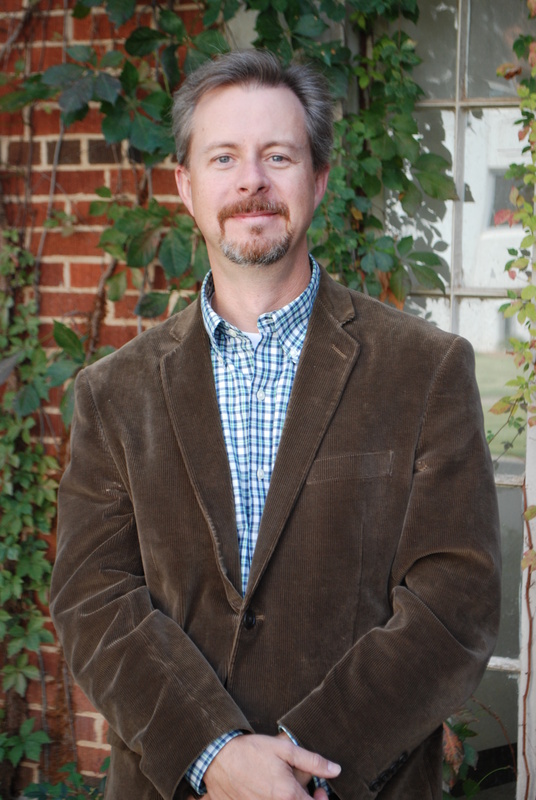 He joined Mississippi State University in 2003, was promoted to Professor in 2015, and served as Associate Director of the Center for Advanced Vehicular Systems and Science Coordinator for the Mississippi National Science Foundation (NSF) EPSCoR program. While at MSU, he advised 18 graduate students, was inducted into the Bagley College of Engineering Academy of Distinguished Teachers, and was awarded an NSF CAREER award. He is a member of the American Society of Mechanical Engineers (ASME) Fluids Engineering Division (FED) Executive Committee, past chair of FED, and an Associate Editor for the Journal of Fluids Engineering. He recently won the ASME 2016 Robert T. Knapp award for the outstanding original paper in fluids engineering arising from laboratory or analytical work. 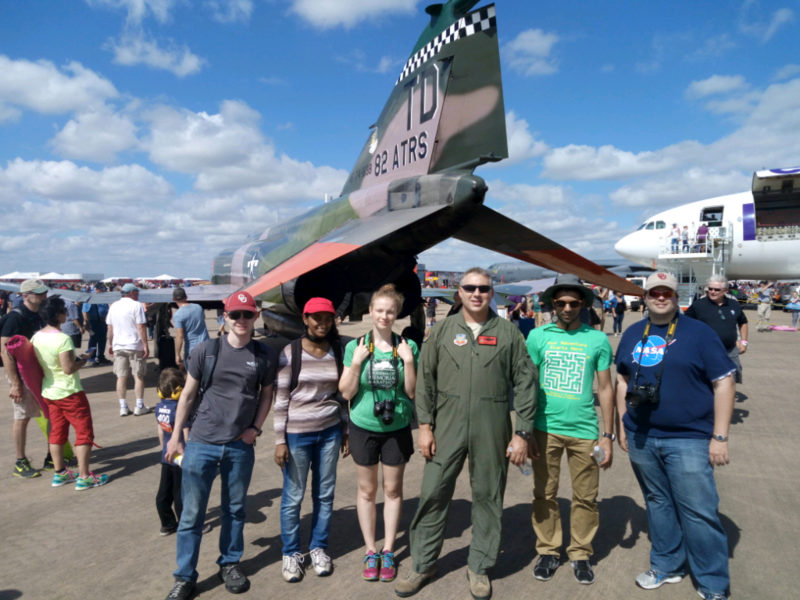 Dr. Walters’ research interests cover a broad range of topics in fluid mechanics and heat transfer, with a focus on computational fluid dynamics (CFD).